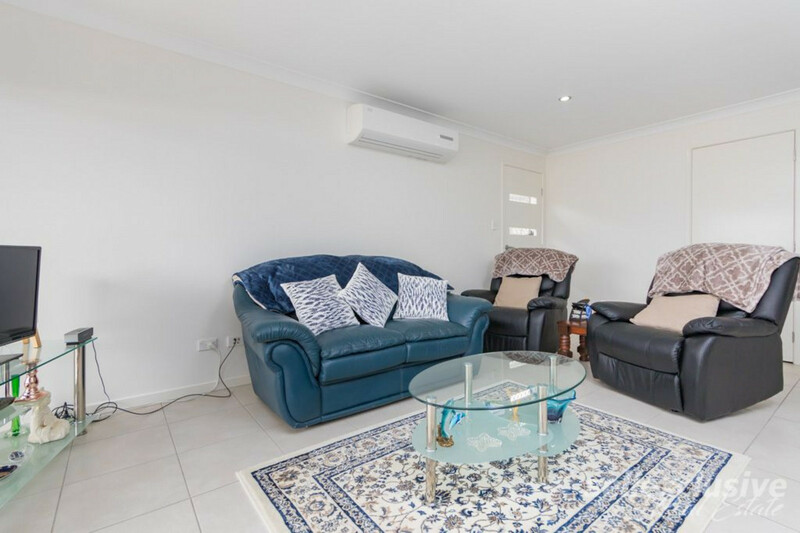 | Dual Occupancy with Huge Returns! 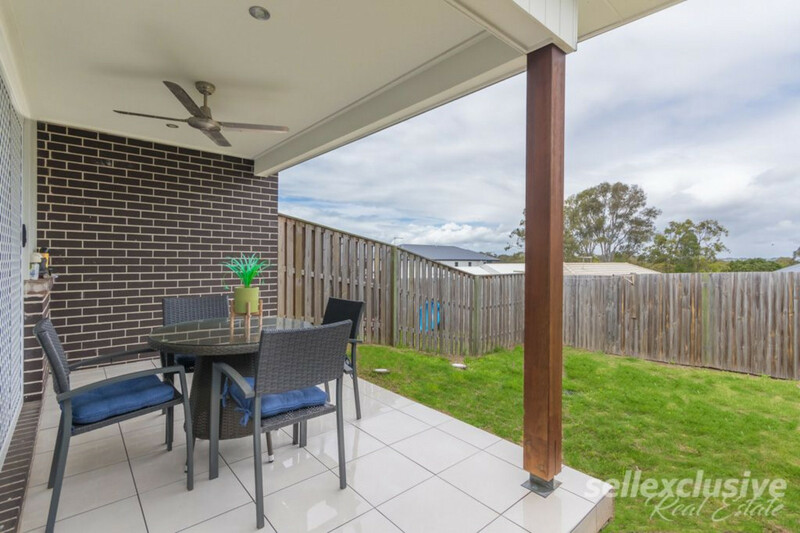 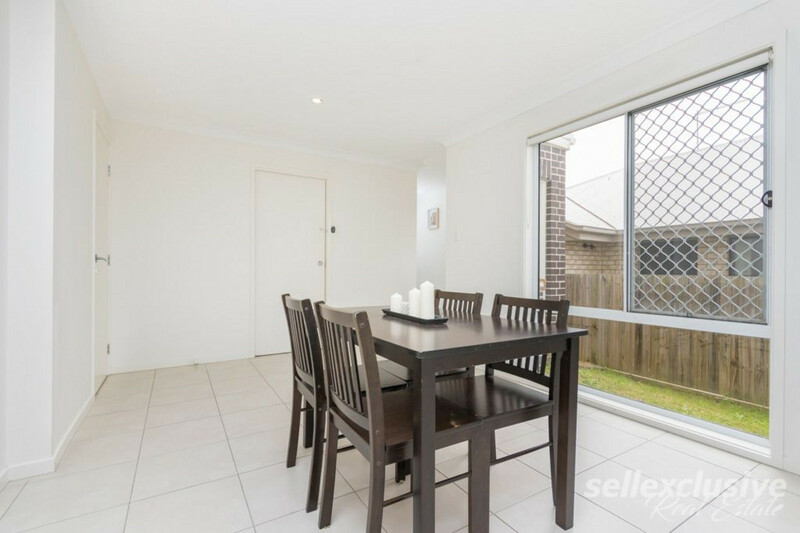 Dual Occupancy with Huge Returns! 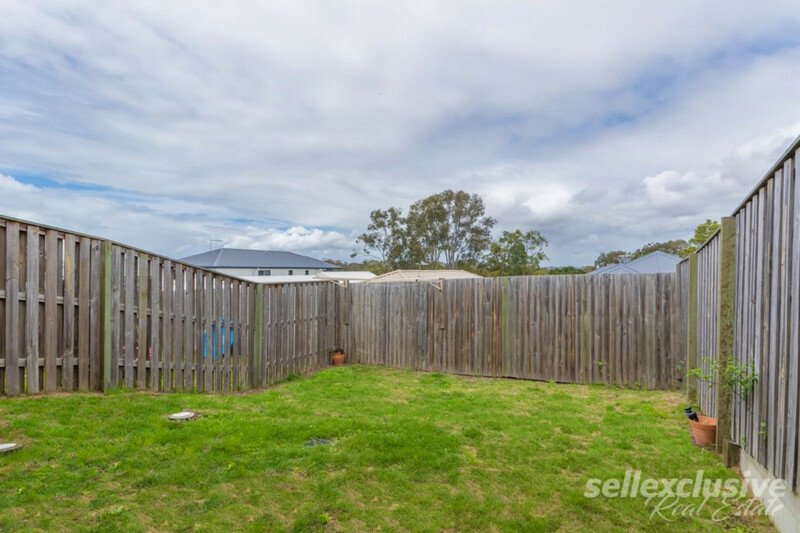 A fantastic investment property or could be a great dual family home. 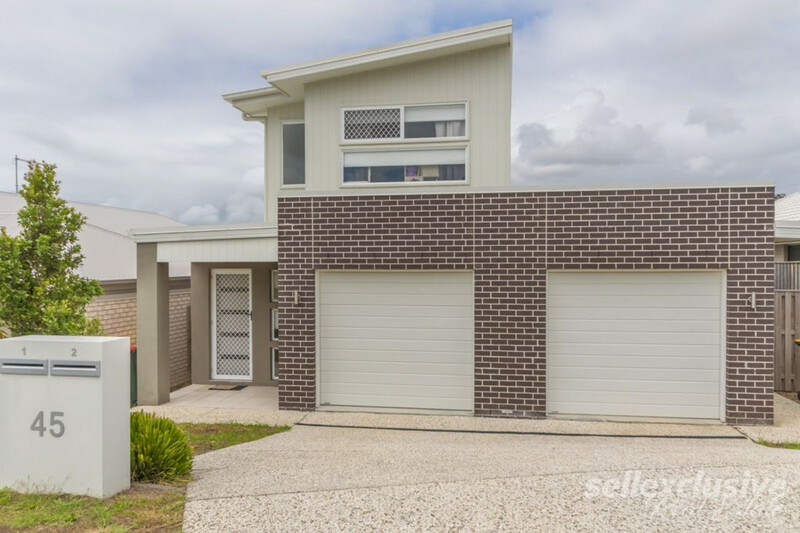 Great for a astute investor or an extended family. 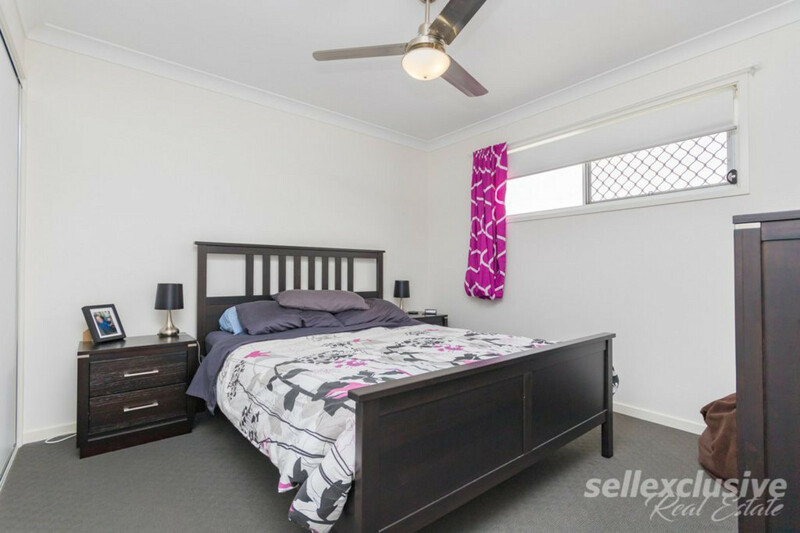 With two separate lease’s in place it can serve as a lucrative investment property. 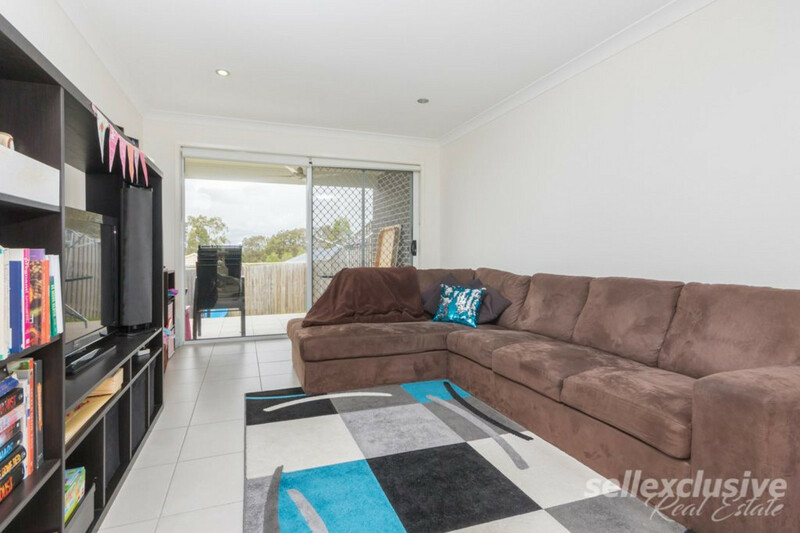 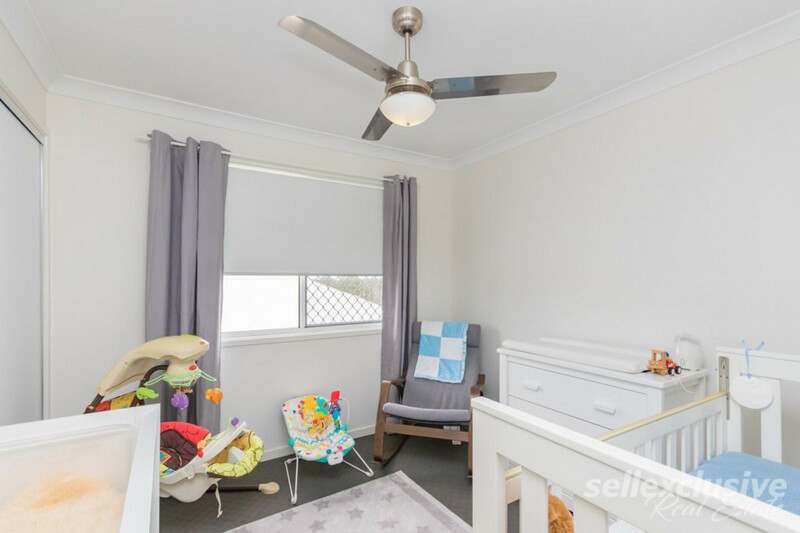 Located with easy access to Moreton Bay, with water and boat ramp only minutes away and many fantastic natural recreation areas. 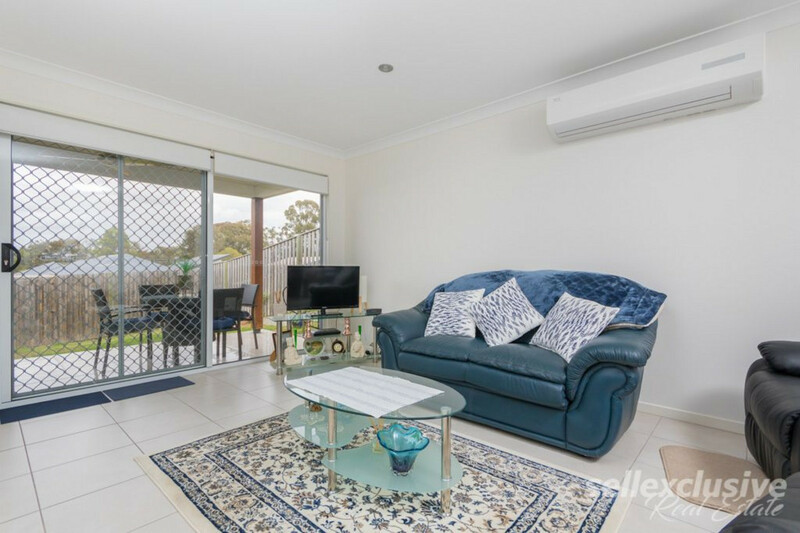 Close to North Lakes Major Shopping precinct and the new Railway station, schools and easy access to Sunshine Coast and Brisbane airport. 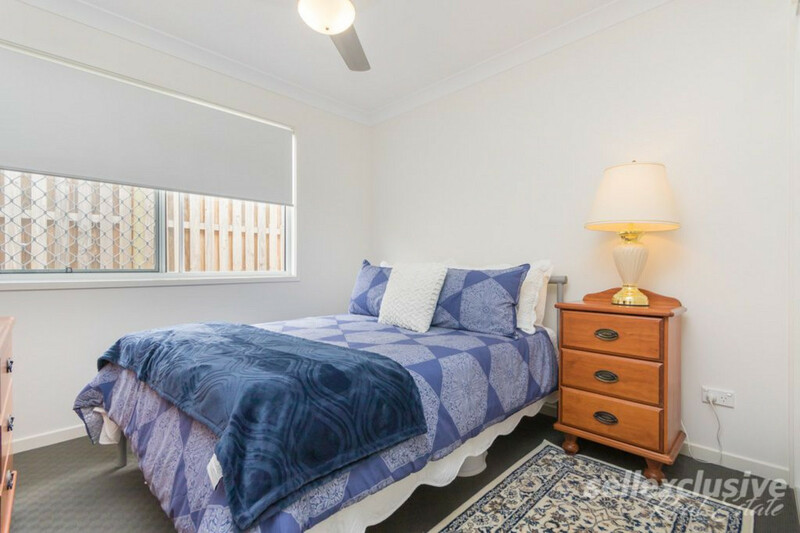 Rental return $625 per week with both great tenants in place. 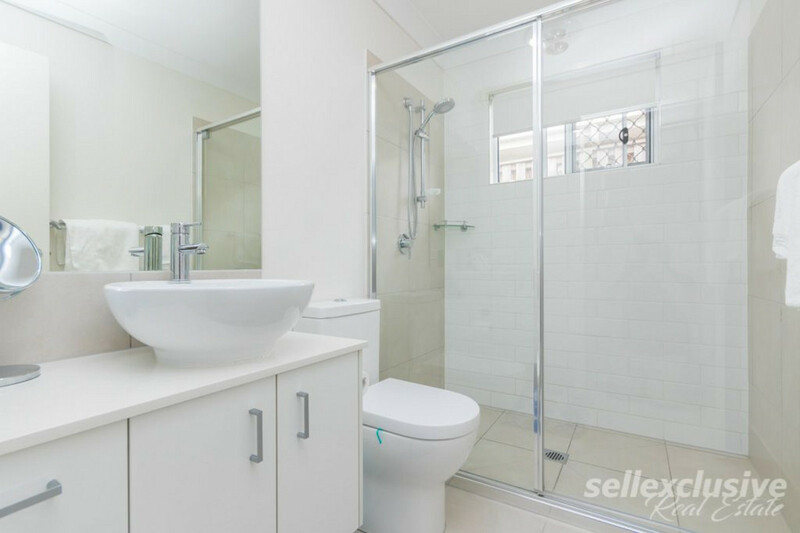 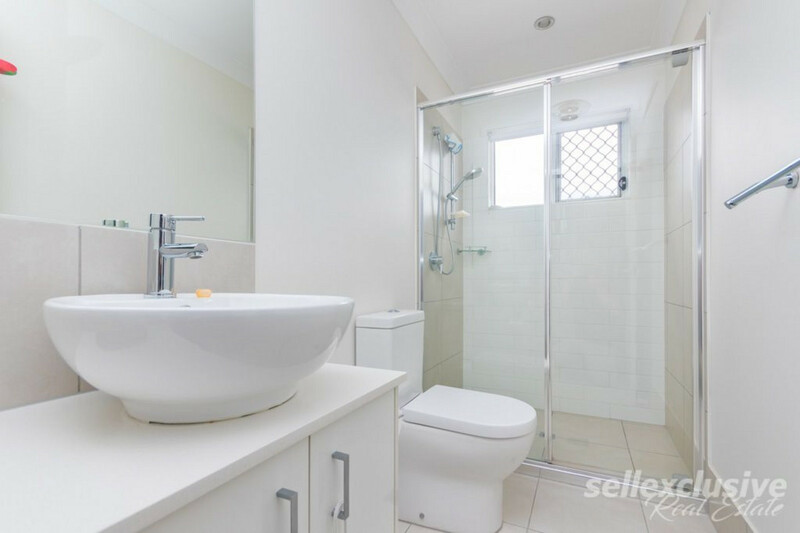 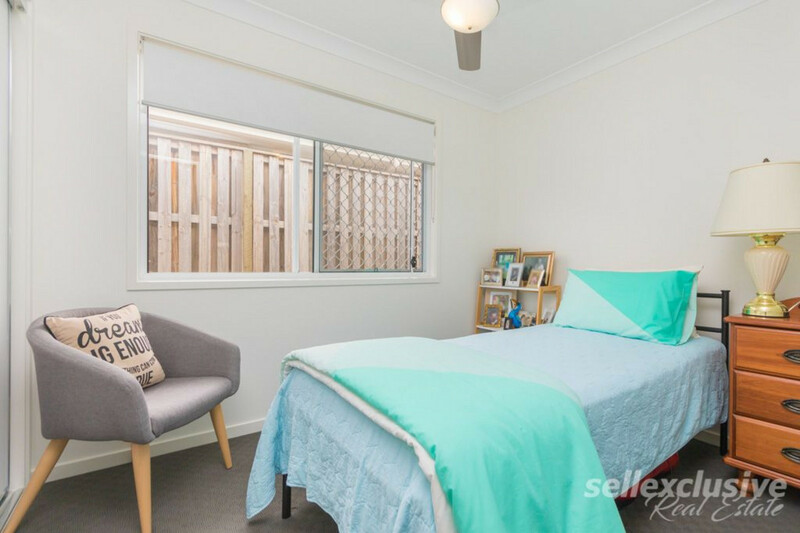 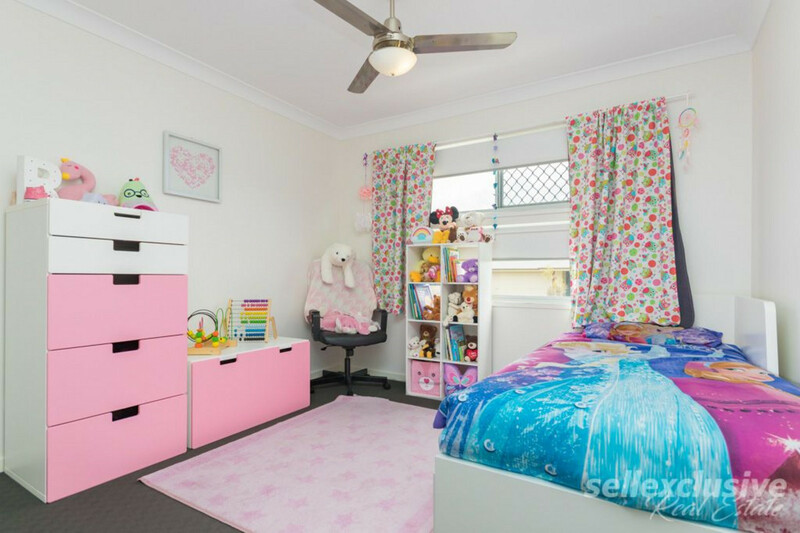 * Ensuite & Main bathroom with huge showers. 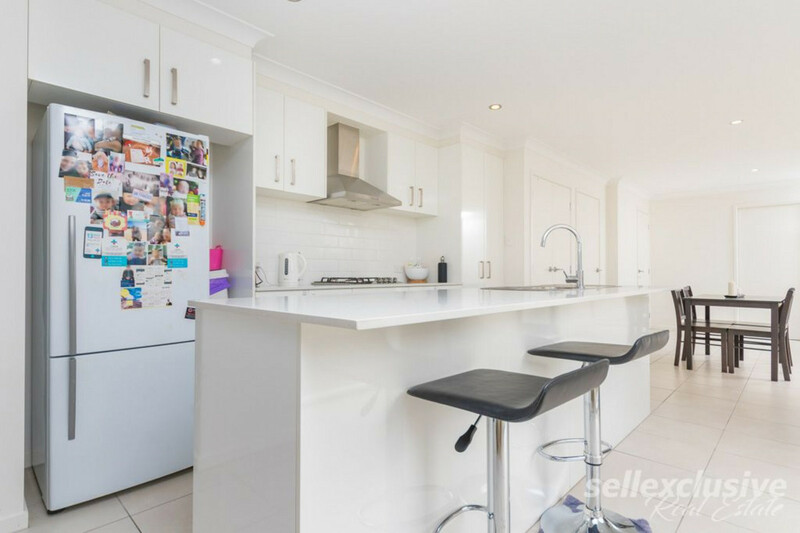 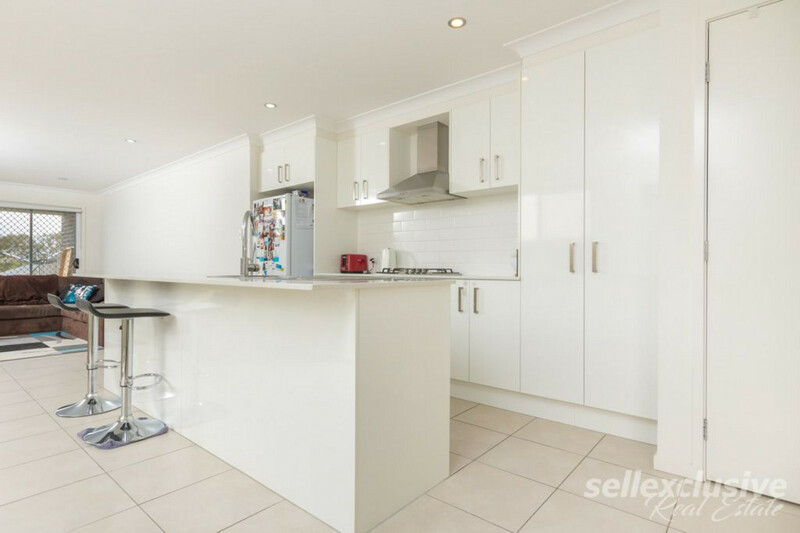 * Open plan Kitchen with caesarstone bench tops, gas cook top & dishwasher. 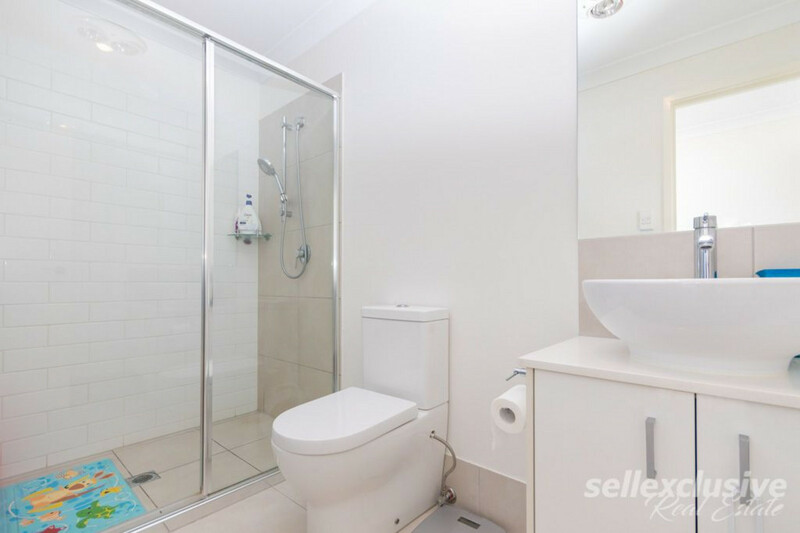 * Internal Laundry & Downstairs toilet. 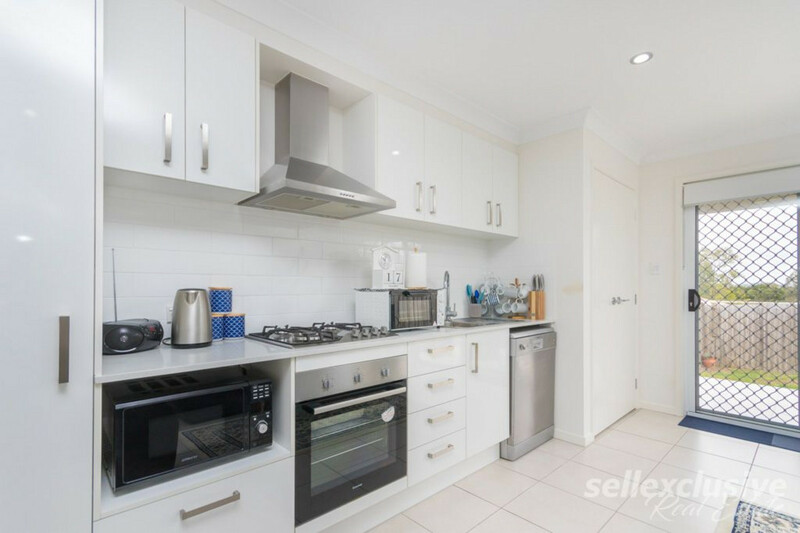 * Open plan kitchen with dishwasher, gas cook top and lounge area fully tiled with Air-conditioning.